So, what does all of this mean? Well, it means that the eagle is far more respected than the lizard. 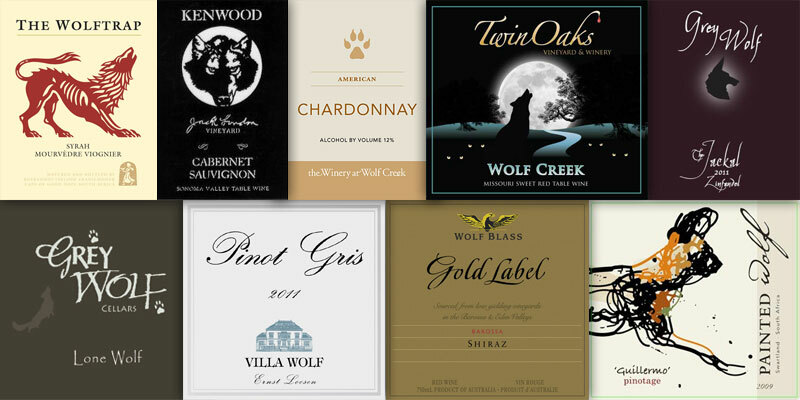 But also, wine labels are getting more contemporary and more fun. 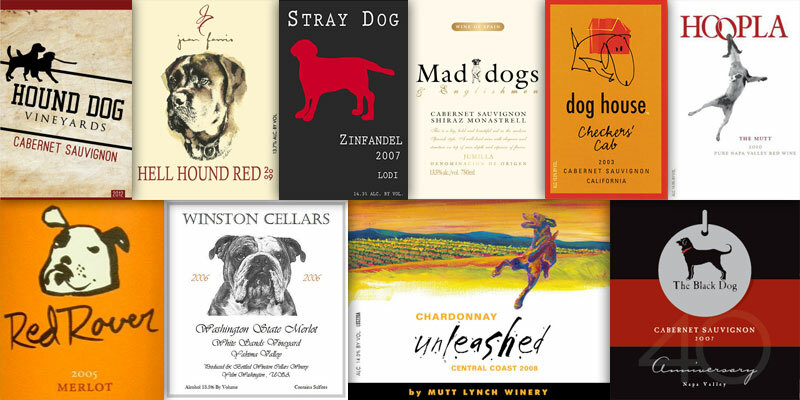 Winemakers are now aware that animals are a big part of our lives. We love them and respect them. If you’re not sure, simply go to youtube and search “animal videos”. You’ll only find about 14,200,000 results. This kind of design is a good way to reach the consumer and appeal to his/her emotional side. 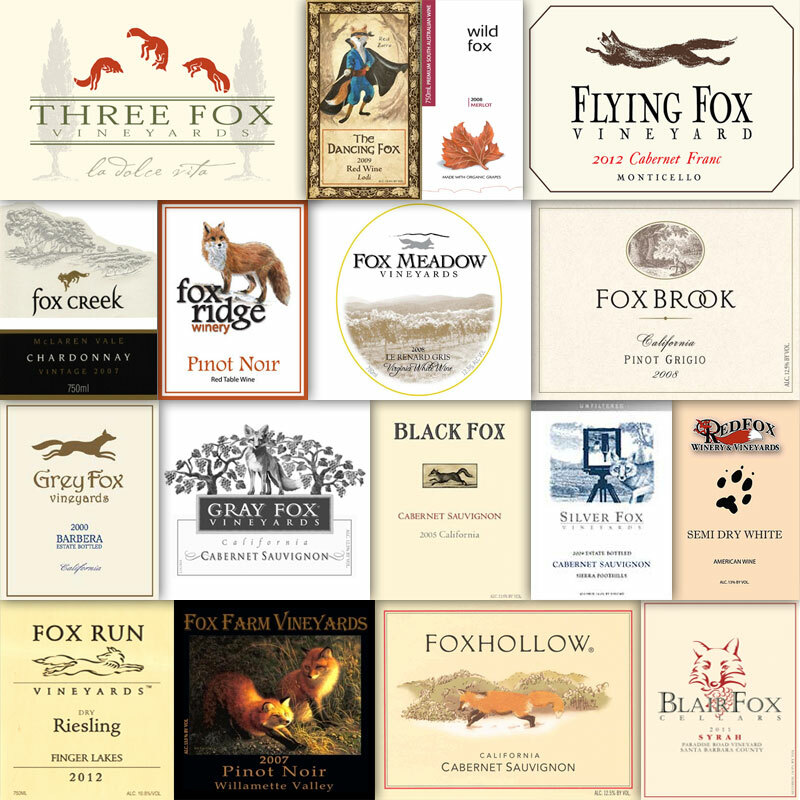 Then, it also means that winemakers are ready to simplify their message. 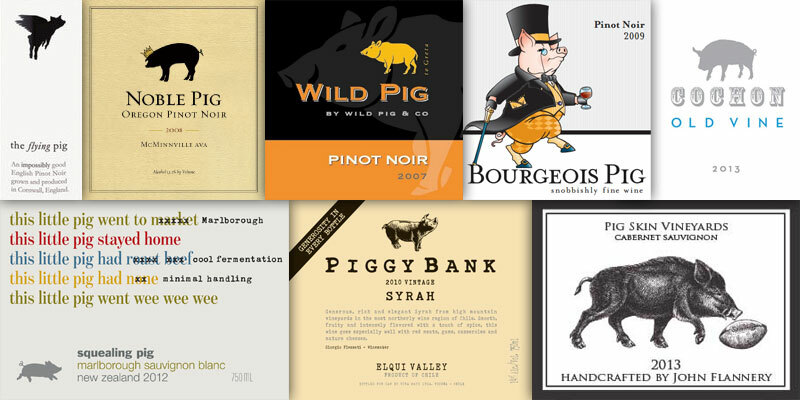 Wine doesn’t have to be pretentious to be delicious. 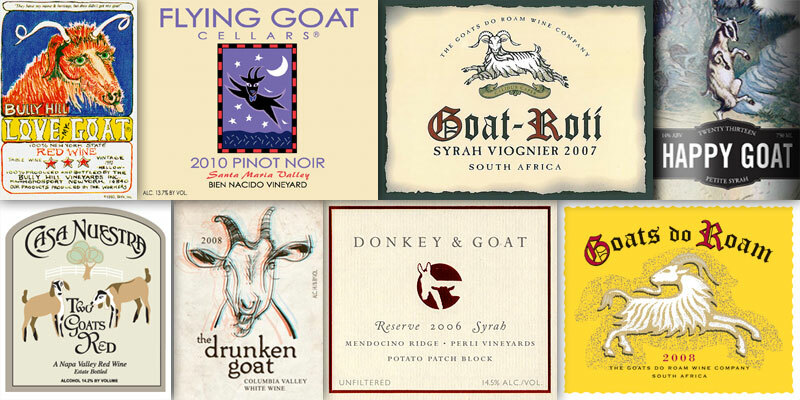 Using this philosophy, winemakers from around the world are making wine labels a lot more approachable. 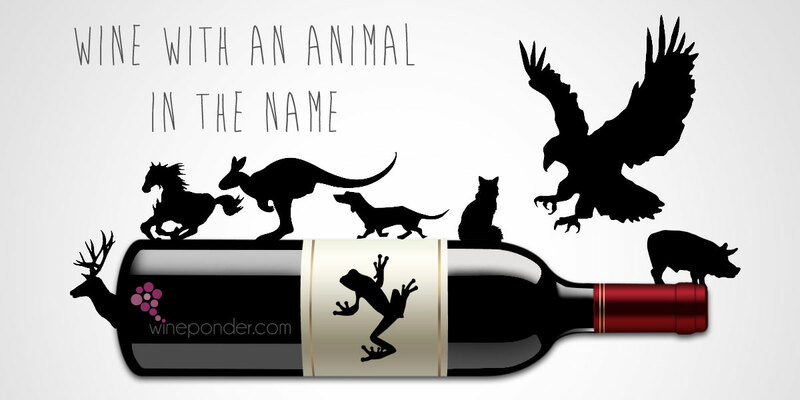 So there you have it, animals have a big role in that wacky world of wine. By the way, do you know where most of these animals live? In “creeks”, “ridges” and “canyons”. I’m just saying. Love the wine you’re with. 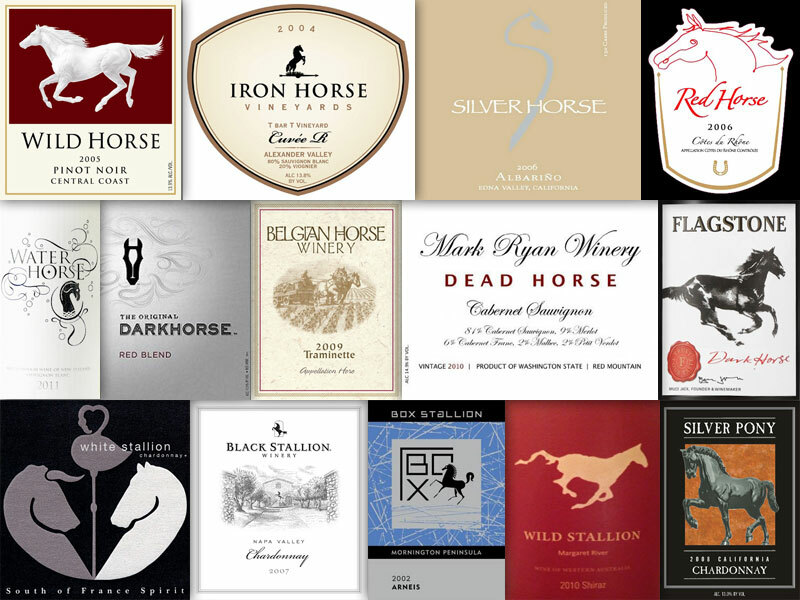 OK… I’m done horsing around. A sequel to this article was just released. 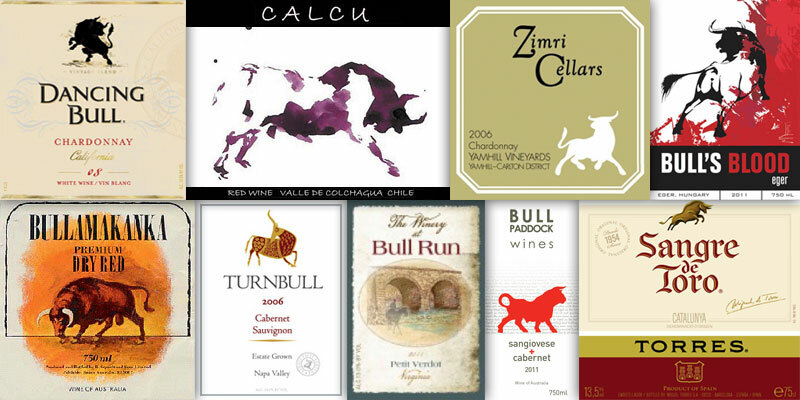 This time, I am featuring the various colors used in naming wines. Check it out! Nice list. 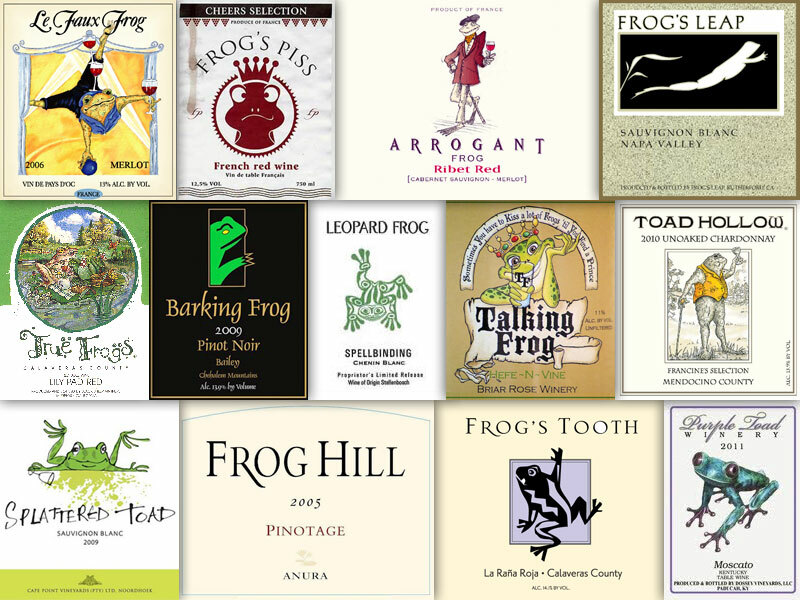 I recently had some wine from South Africa called Leopard Frog. Une “chouette” recherche pour une très bonne idée d’article! J’adore. 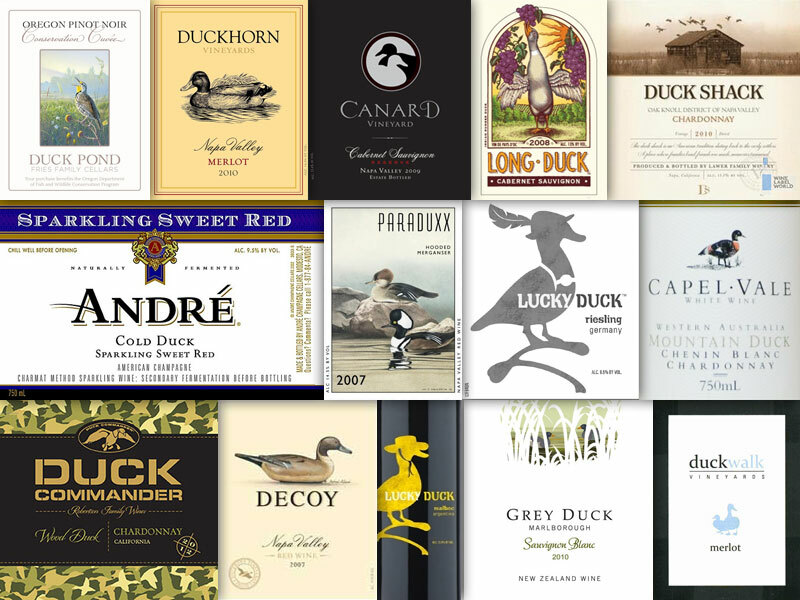 Can you tell me if there was ever a wine, circa 1985, called Grey Goose? I am not too knowledgeable on wines, but this was a wine that I did enjoy. It was a chardonnay. I was talking with a friend about wines and this one came to mind, but I could not remember the exact name. I just know it had the word goose in it. Possibly a Kendall-Jackson product. Any help you give would be appreciated. Hi Jeff, I don’t think the wine you’re referring to was called Grey Goose. 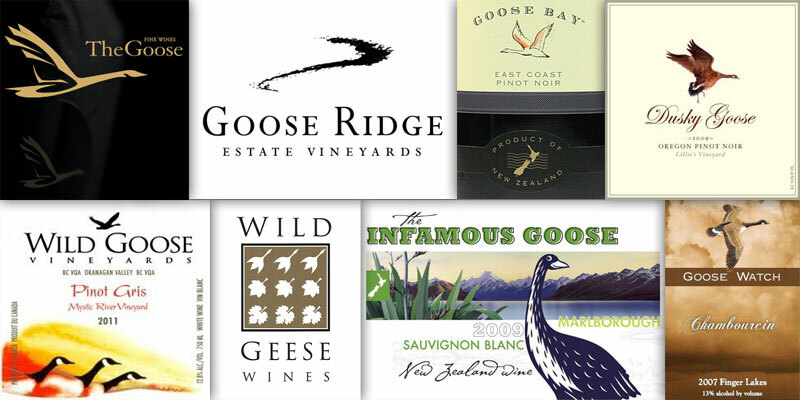 Though this could have been a smart marketing move, the vodka giant using the same name would probably have something to say about it ; ) However, in addition to the ones I have listed in the article, there are two more wine names that popped in my mind: Silly Goose and Black Goose. Hard to tell if they were in business back in 1985, but they both make a Chardonnay. I hope this helps. Cheers! I much enjoyed your “Wine With An Animal In The Name”. 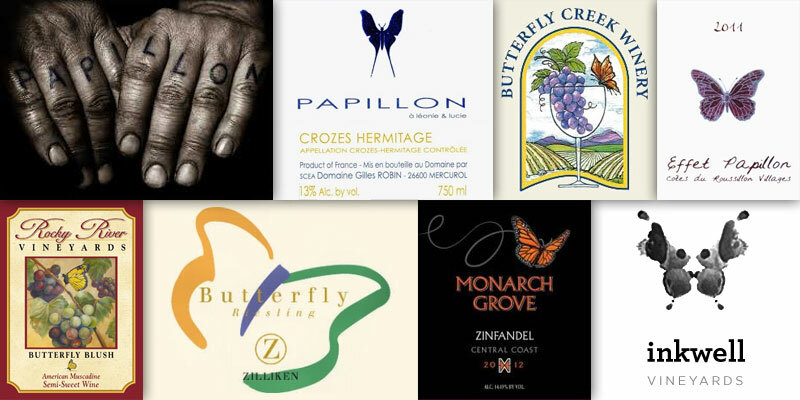 About a month ago I started ONLY buying wine with pictures of animals (including insects) on the label because I was sick of staring at 1000 bottles of wine while just trying to pick out a couple for that evening. As a consequence of my new selection method, Google brought me to this story. 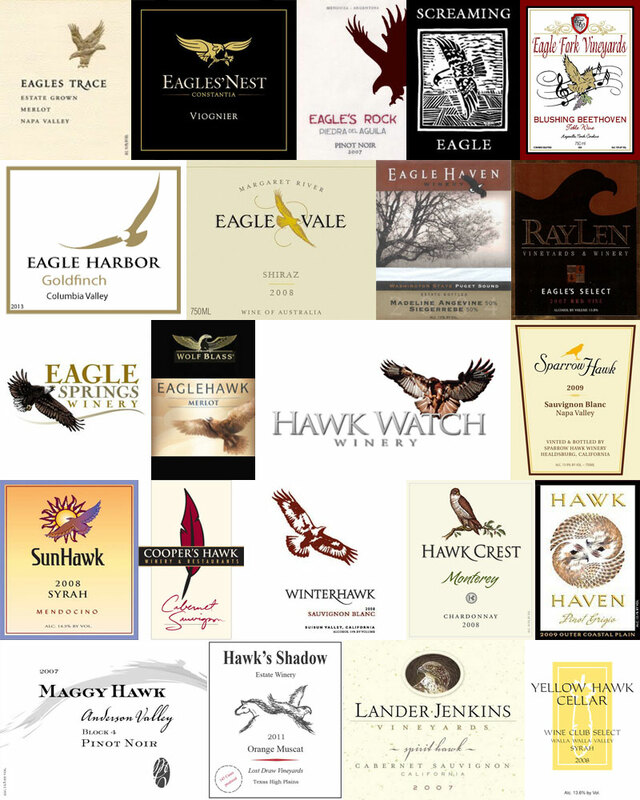 I am trying to find wines and liquors with chickens or roosters in the name. Can you help?